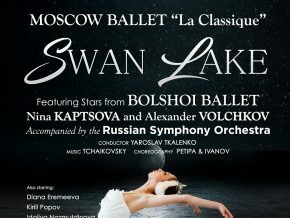 Witness the quintessential tale of Swan Lake as Moscow Ballet ‘La Classique’ performs the classical piece on Manila stage this June. 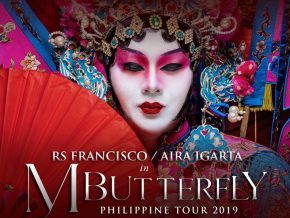 The multi-awarded play, M. Butterfly will be making a stop in Manila to perform from May 8 to 19 at the Maybank Performing Arts Theater in Bonifacio Global City! 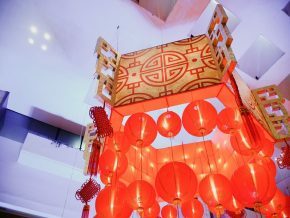 Shangri-La Plaza brings luck and good fortune to mall guests with a sea of red and gold lanterns and auspicious flowers heralding the arrival of Chinese New Year. 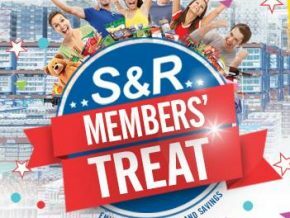 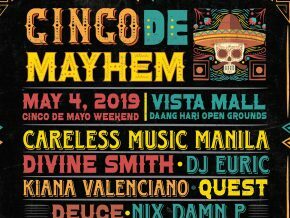 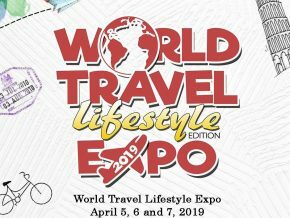 Join the festivities from January 30 to February 10, 2019 at the Shangri-La Plaza, Mandaluyong city! 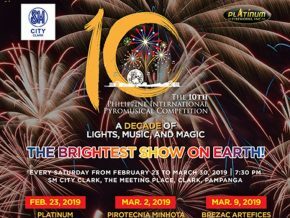 Witness the Philippine Philharmonics Orchestra at Concert V, their 45th-anniversary concert this January 18, 2019, at the CCP Main Theater, Pasay City. 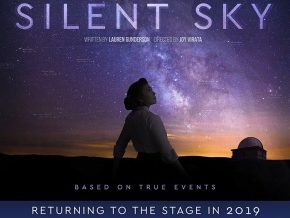 Silent Sky, the critically-acclaimed play by America’s most produced playwright Lauren Gunderson, is back on stage for a limited encore performance line up this February 1 to 10, 2019 at the Carlos P. Romulo Auditorium, RCBC Plaza, Makati City. 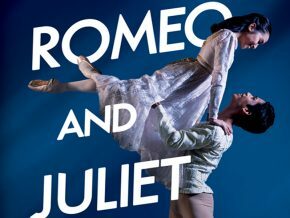 Witness Ballet Philippines Romeo and Juliet from February 15 to 24! 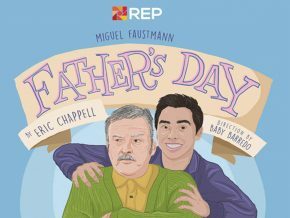 Celebrate with one of the world’s greatest love stories on this season of love! 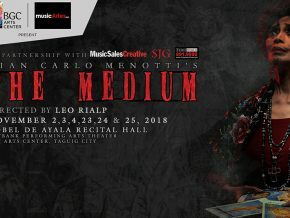 Choreographed by Alice Reyes, Ballet Philippines takes the stage with Romeo and Juliet from February 15 to 24, 2019 at the CCP Main Theater, Pasay City. 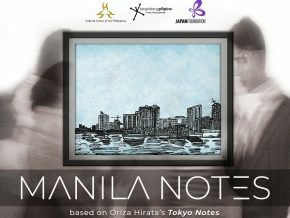 The Filipino adaptation of the critically acclaimed work of Japanese playwright and director Oriza Hirata Tokyo Notes has been taking the stage in the Philippines in the form of Manila Notes since November 30th. 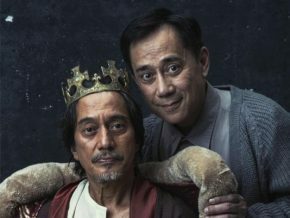 Let this holiday season remind you of the girl with “skin as white as snow; lips as red as roses” as you watch Ballet Philippines's Snow White. 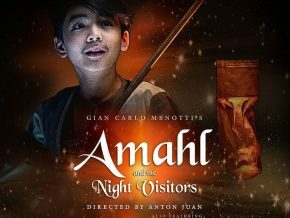 Bring the family to the enchanting production from November 30 to December 9, 2018, happening at the CCP Main Theater, Pasay City. 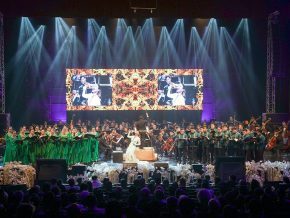 Conquer the high seas with Ballet Manila as they bring you their rendition of the classical piece Le Corsaire on October 20 and 21 at the Aliw Theater in CCP Complex. 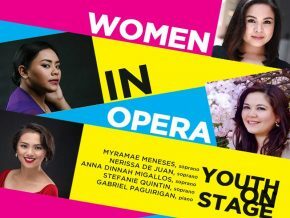 Waitress The Musical To Start Its Run on November 2018! 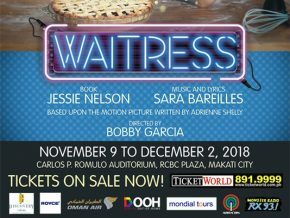 Atlantis Theatrical's Waitress is set to run on November 9 - December 2, 2018!